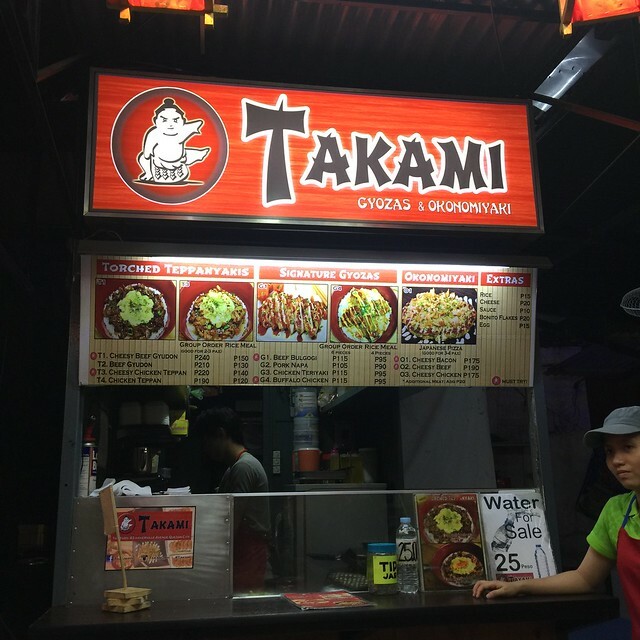 For someone who eats and visits The Yard, having my favorite okonomiyaki at Takami was actually a great idea. 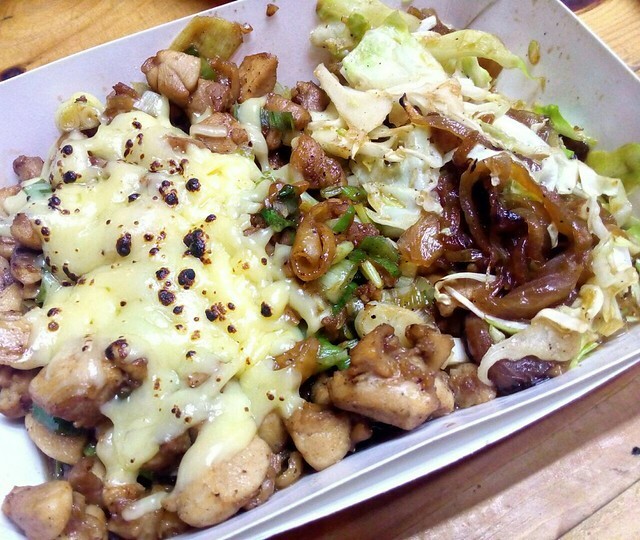 With so many food choices in that place, you won't go wrong with a cheesy Japanese comfort food. That's what Takami is good about. It gives our favorite Japanese snacks a cheesy twist that could definitely ease your blues away. Well for me at least. 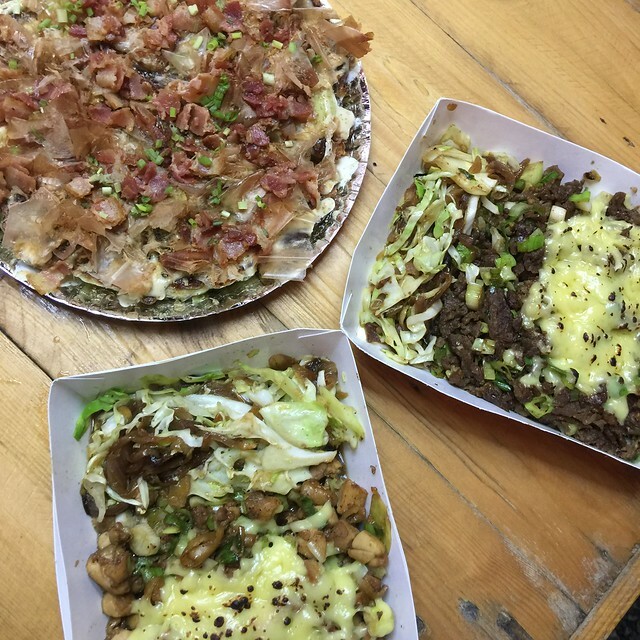 Isn't it comforting to eat a cheesy beef teriyaki and cheesy bacon okonomiyaki? Takami - which means excellent in Japanese does not fail to give you and excellent experience when it comes to their food. 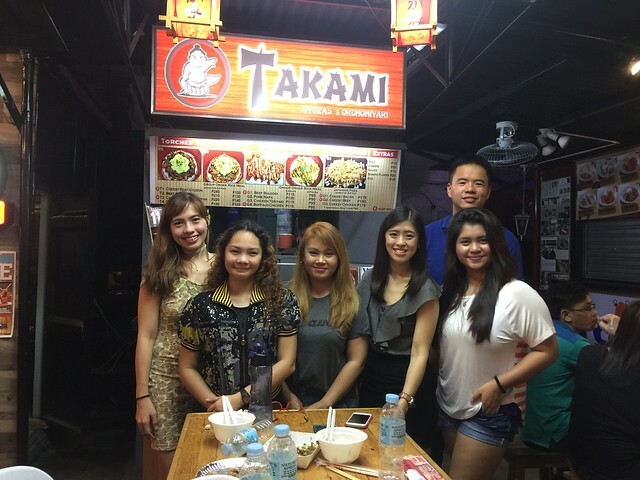 Lianne, the owner of Takami made a good decision to incorporate cheese on a few Japanese dishes and yes, everything tastes good. I super love their okonomiyaki. 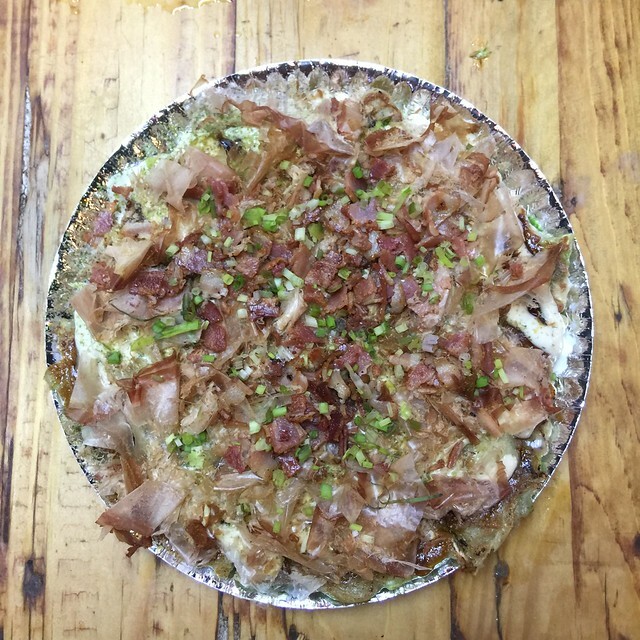 It has a good amount of cheese and bacon in it and I just could stop grabbing a bite. The funny thing is, my braces were newly installed the time I went to Takami but it did not stop me from eating. This japanese pizza was also soft and chewy, it wasn't hard for someone with braces to enjoy it. Another Takami's signature dish is the Beef Bulgogi Gyoza. 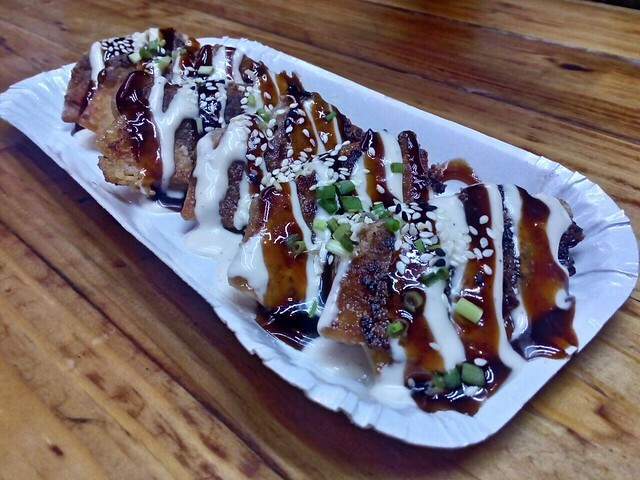 It is fried, crunchy and zesty and definitely a great twist from our usual gyoza. It's actually a must try! 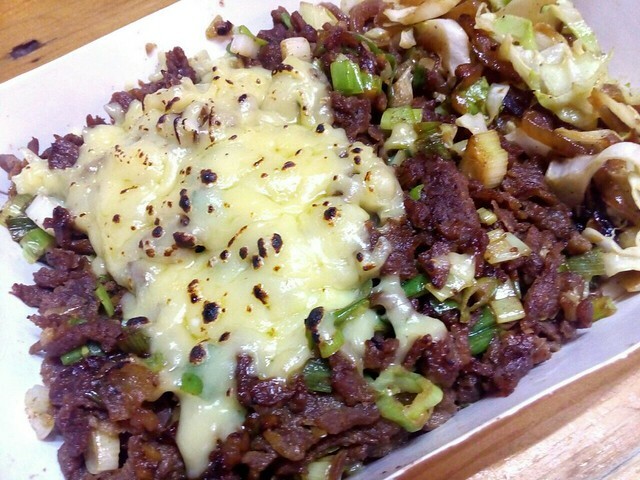 The Cheesy Beef Gyudon is actually a wonderful experience. Imagine tender beef with cheese and white rice -- it's actually worth the calories. 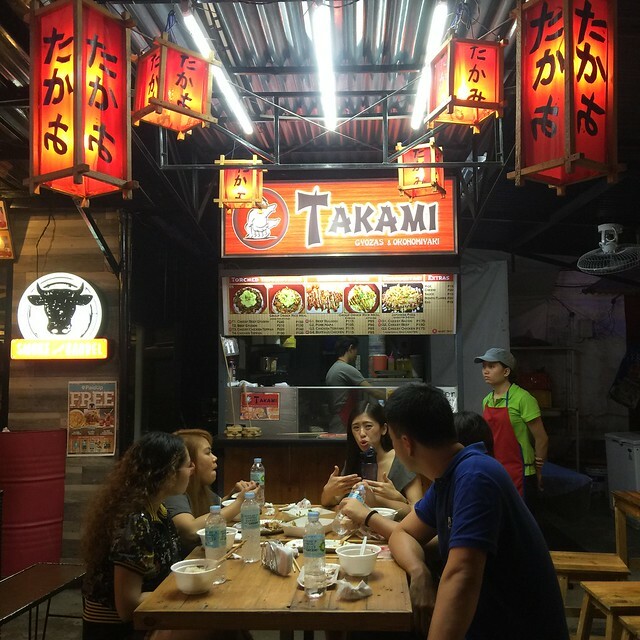 So in case you're planning your next food trip with your friends, you might want to go to Takami at The Yard at Xavierville. Food is great and very light on the pocket.